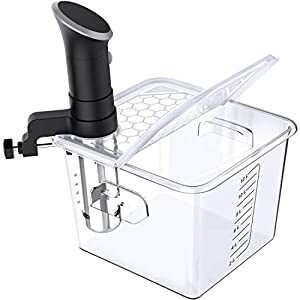 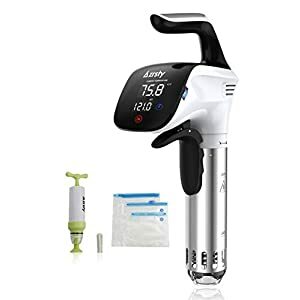 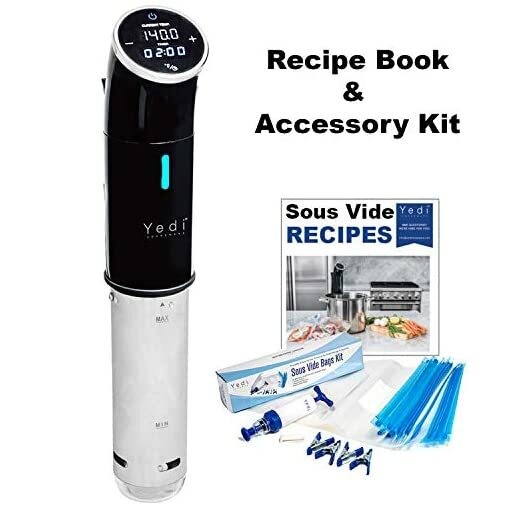 DELUXE ACCESSORY KIT: Included is 1 hand pump, 10 Reusable FDA Certified & BPA Free gallon size Vacuum Sealed Bags, 4 sous vide container clips, and 1 sous vide vacuum bag sealing clip! 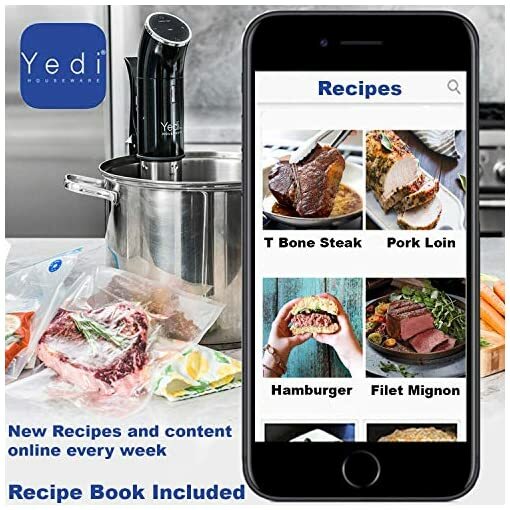 RECIPES: Included is a RECIPE BOOK and COOKING TIME TABLE CHEAT SHEETS. 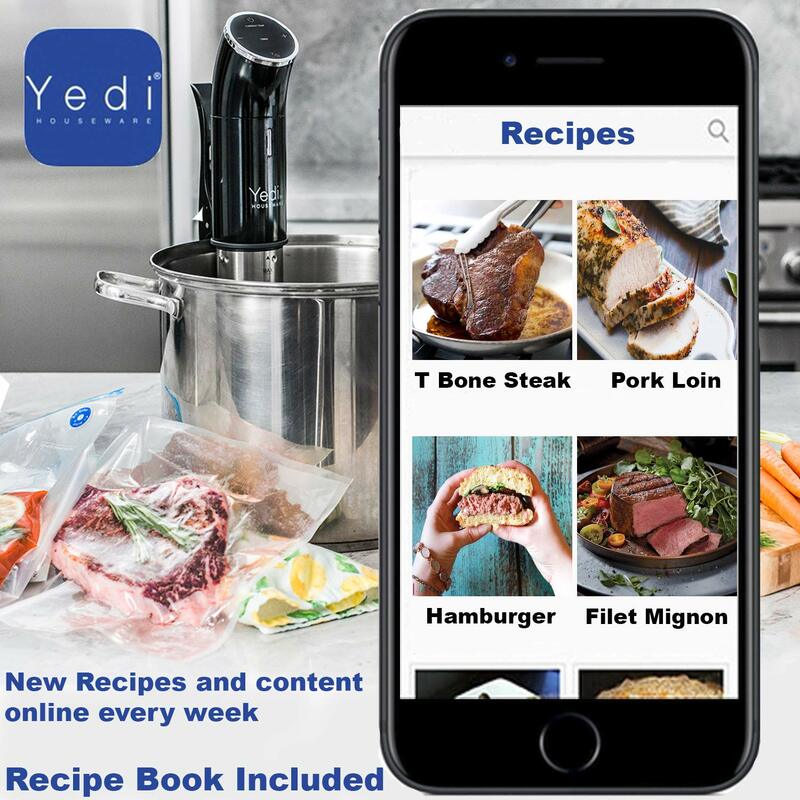 Also, The Yedi Houseware Appliances website and mobile app for iOS and Android has new Sous Vide recipes & content uploaded every week! 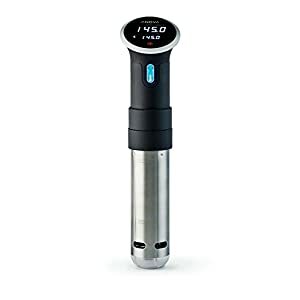 HEATS UP FAST: 1000 Watts of power for hyper-fast water heating. 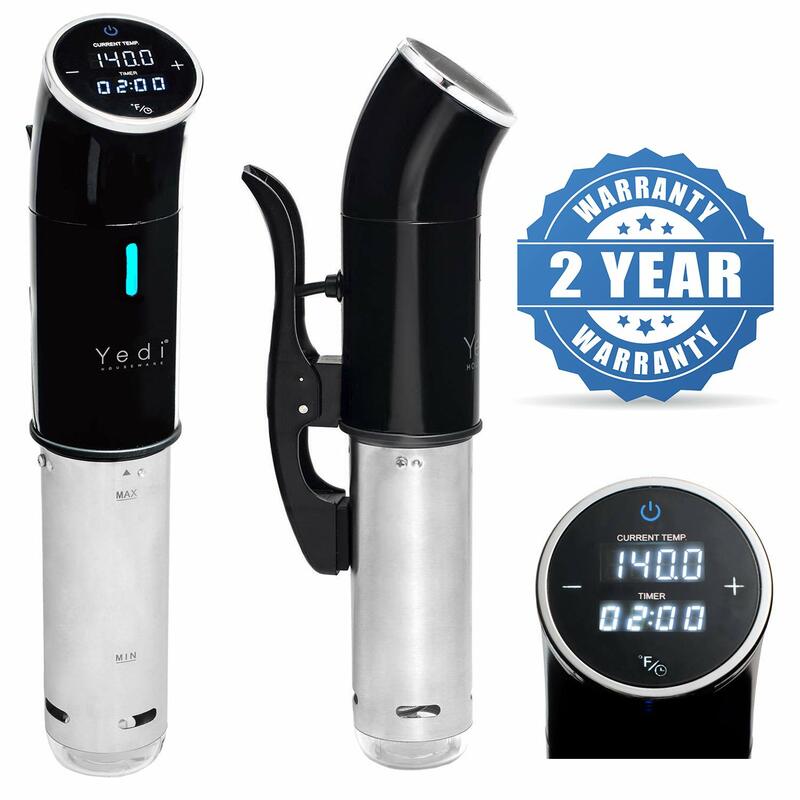 Designed to be Ultra-Quiet while acheiving Michelin restaurant level quality cooking results. 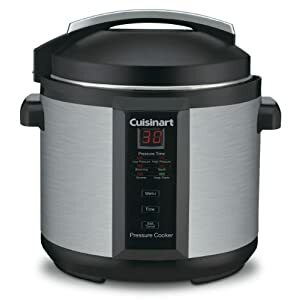 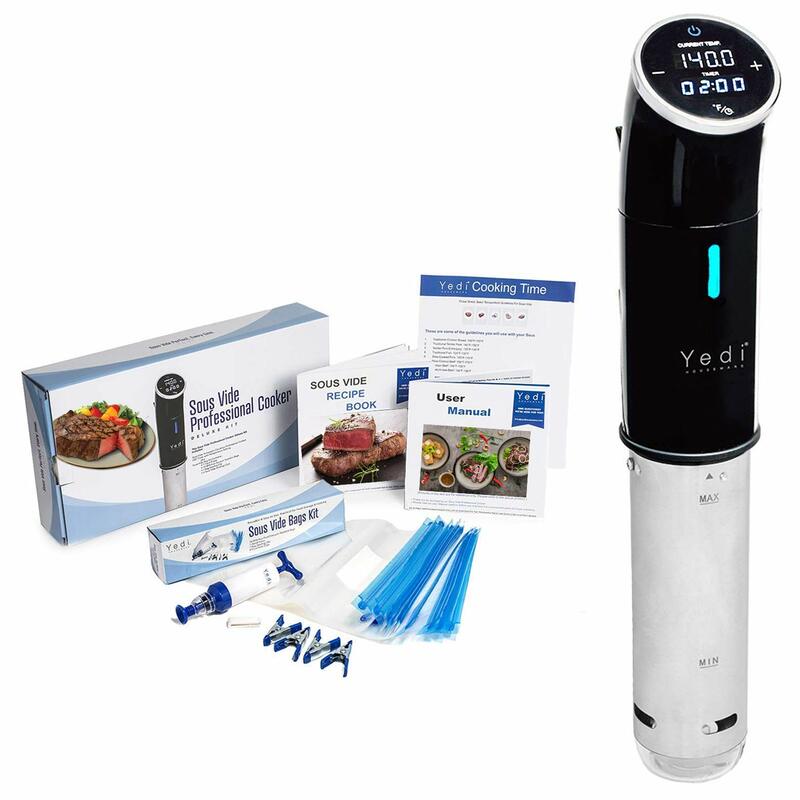 Cook everything from Beef, Chicken, Pork, Veggies, Seafood, Eggs, Chocolate and more! 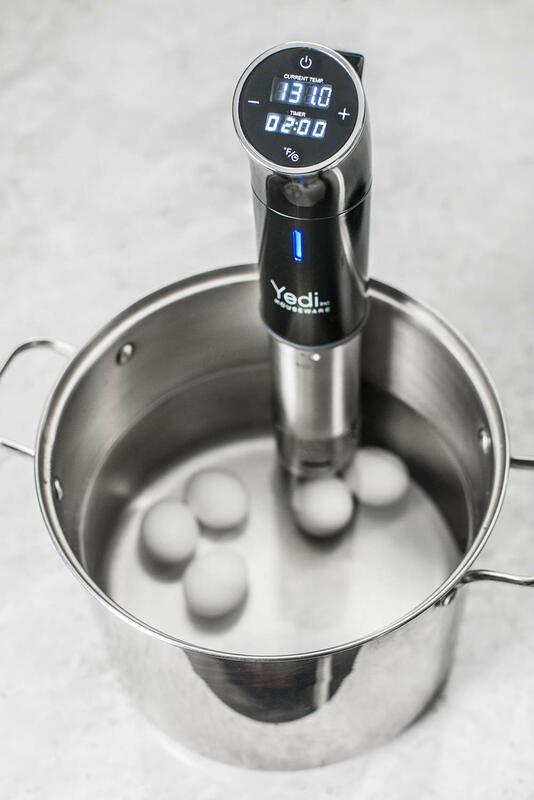 No fuss, no noise, no overcooking anymore. 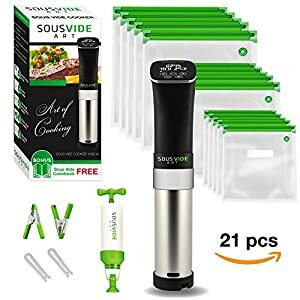 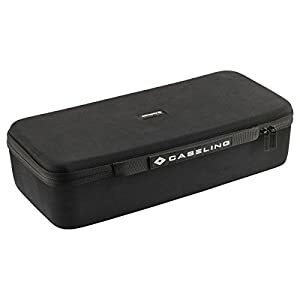 100% SATISFACTION GUARANTEED: Within 2-years of your purchase on Amazon we will refund your money and or replace your purchase if you have any issues with it. 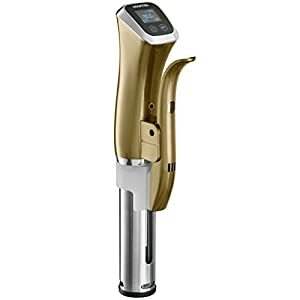 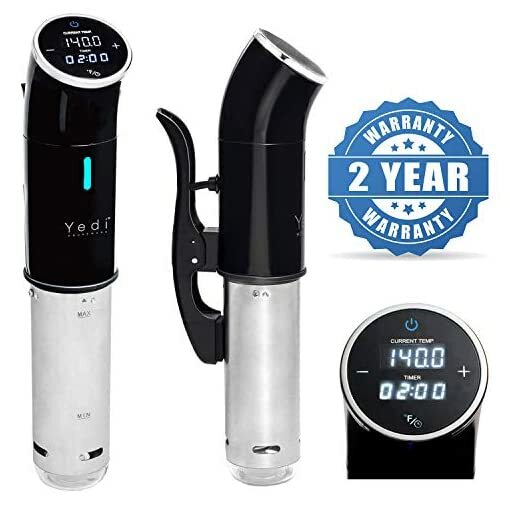 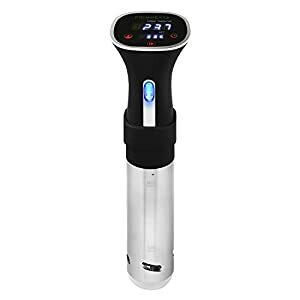 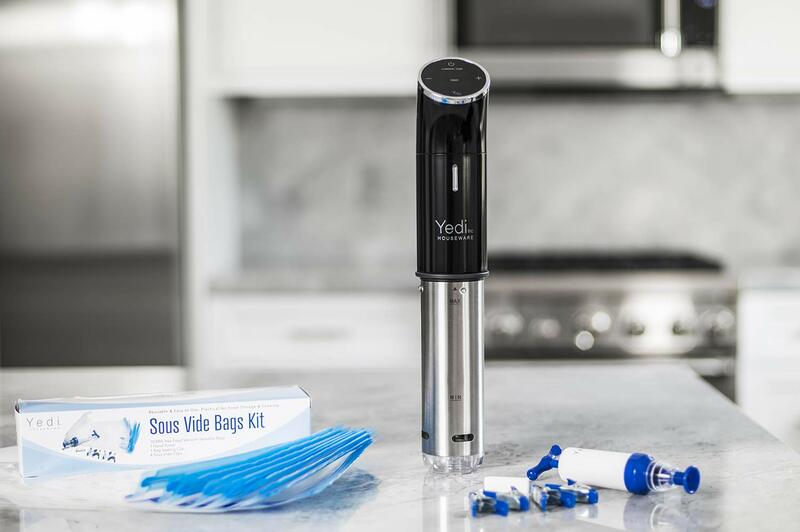 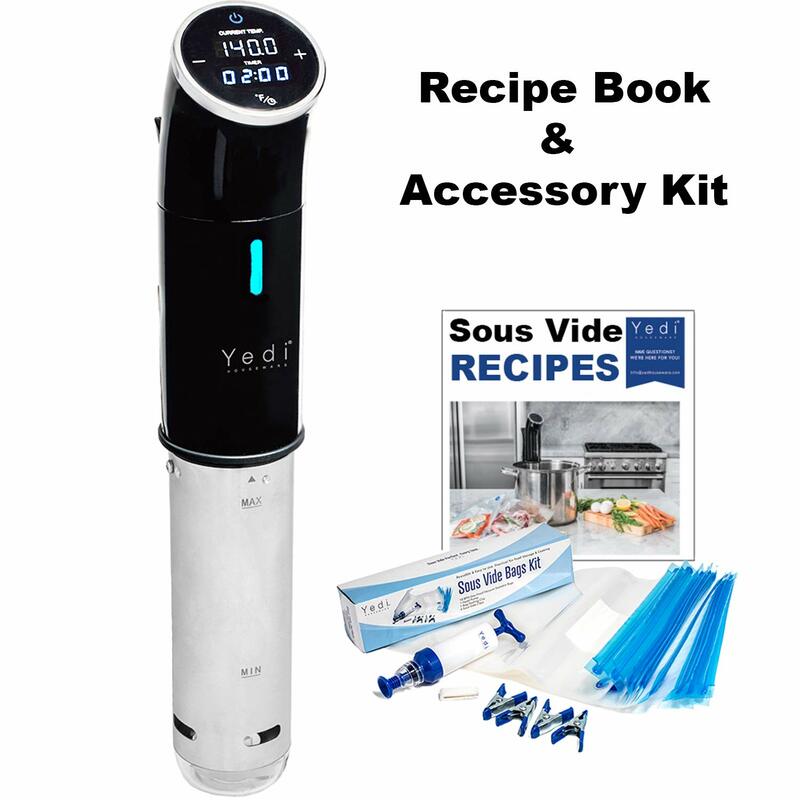 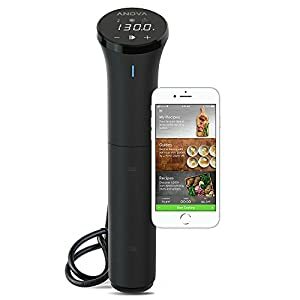 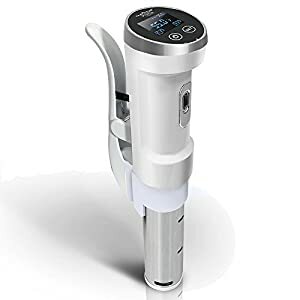 Buy the Yedi Houseware Sous Vide with confidence and effortlessly cook delicious food for you and the family!